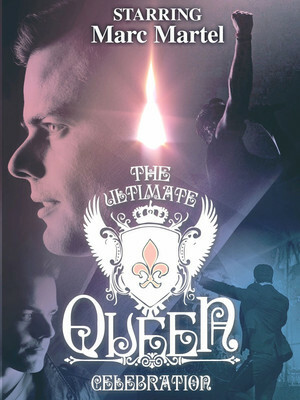 Virtuoso vocalist Marc Martel started drawing comparisons to the late, great Freddie Mercury long before he ever decided to pay the idol homage in one of the finest Queen tribute acts the world has ever seen. Determined to make his way into rock history, he first rose to prominence as the frontman of Canadian rock outfit Downhere, touring constantly and garnering numerous Juno Awards (Canada's version of a Grammy). After paying his dues with the band for 15 years, Marc Martel was encouraged to enter a competition to sing live with Queen's remaining members and after a whirlwind wind, he never looked back. 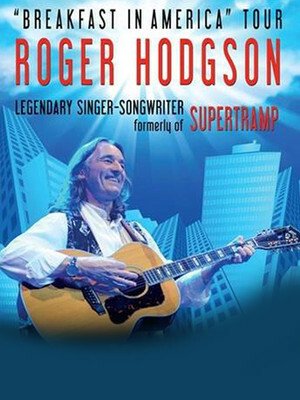 British vocalist and songwriter Roger Hodgson is on tour. As one of the founding members of the progressive rock group Supertramp, he is recognised for his high-pitched singing voice, which became a trademark for the band and led to the hit singles "Dreamer", "Give a Little Bit", "Breakfast in America", "Take the Long Way Home" and "It's Raining Again". Since the demise of the band in 1983 Hodgson has collaborated with artists such as Yes, Ringo Starr and His All-Starr Band, as well as acting as mentoring finalists on Canadian Idol in 2006 and during his tour of the country. Please note: All prices are listed in US Dollars (USD). The term Hard Rock Casino Theatre as well as all associated graphics, logos, and/or other trademarks, tradenames or copyrights are the property of the Hard Rock Casino Theatre and are used herein for factual descriptive purposes only. We are in no way associated with or authorized by the Hard Rock Casino Theatre and neither that entity nor any of its affiliates have licensed or endorsed us to sell tickets, goods and or services in conjunction with their events.